Safety First in a Successful Solution. 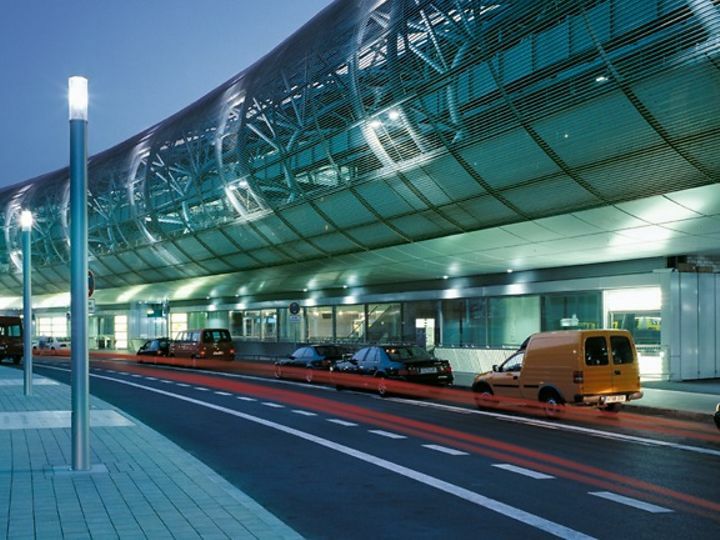 Düsseldorf International is Germany’s third largest airport and the most important hub in the state of North Rhine-Westphalia, handling as it does more than 20 million passengers a year. 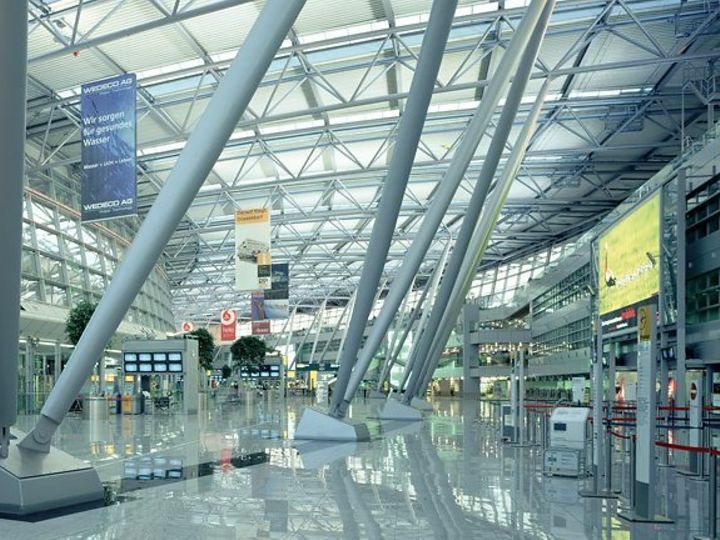 Its homogenous architecture follows a modular floor plan concept that allows the individual terminal sections to be adapted to changing conditions. The building architecture unites a high-quality ambience with exceptional functional reliability and safety. The combination of glass and steel creates a generous, bright and friendly atmosphere aligned to lingering enjoyment. One of its distinguishing features is a transparent roof structure with an elliptical profile reminiscent of the aerodynamic design of an airplane wing. dormakaba automatically means more safety and security. 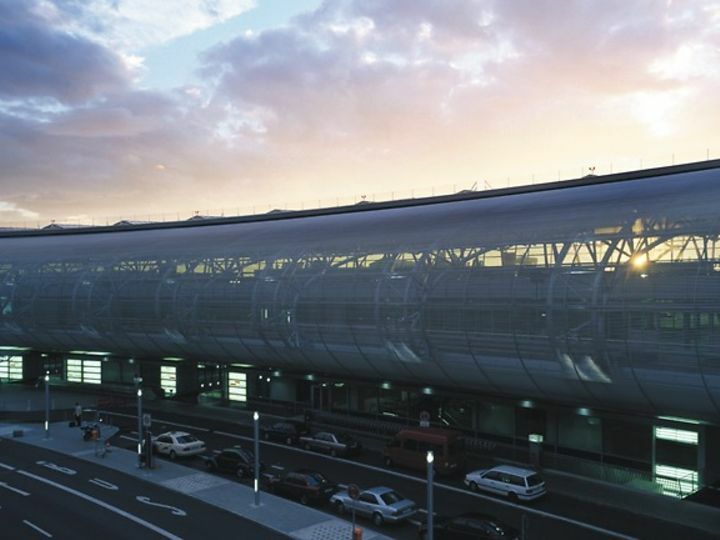 Equipping a major airport such as Düsseldorf International means meeting the highest demands – not only with respect to reliability, safety and security at every building level, but also in relation to the comfort and convenience experienced by each and every passenger. 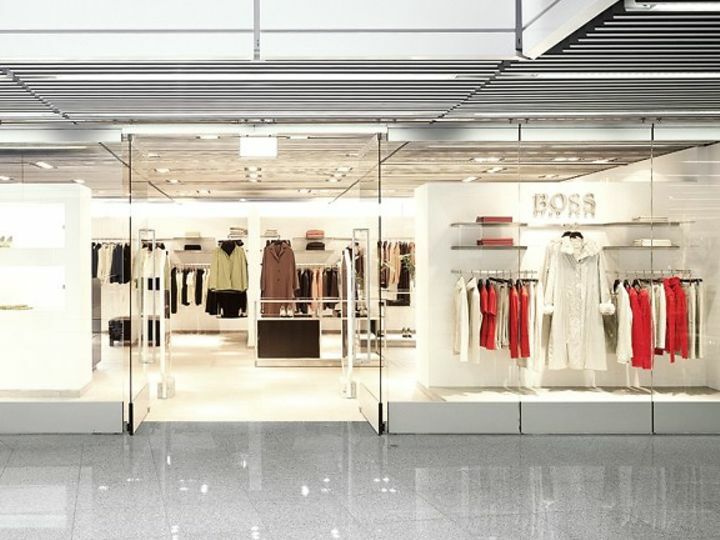 dormakaba access solutions in the form of automatic sliding doorsets and emergency exit and escape route systems ensure that pedestrian traffic in this busy hub flows smoothly and safely from terminal to terminal.